Shawn Theodore — g a macura inc.
Theodore's striking portraiture merges real and hypothesized or mythological black experiences, often set within environments under threat of disappearance. 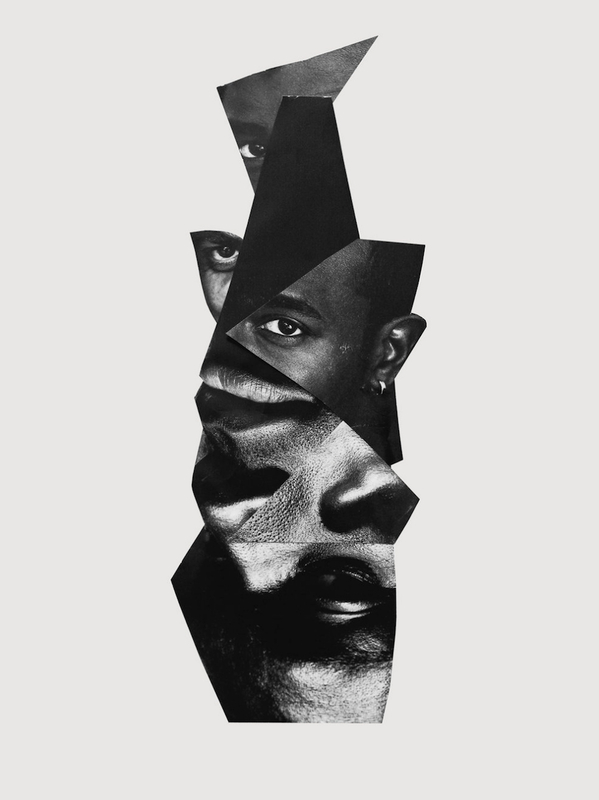 His series "These Subtle Declarations" encapsulates the contradictions and nuances involved with constructing representations of blackness. All works courtesy of the artist and Steven Kasher Gallery. "My goals as an artist, a photographer, shifts depending on the project I’m working on. Preservation, is a dynamic tool to activate memories, not just to ‘store’ them, so to speak. I like to place objects in ways that the viewer would have to render themselves free from an understanding of chronological order, I work to make people see reality in new ways. . . . The work I do, any of my projects, the meaning behind it all is meant to challenge the understanding of black reality." 2017-18 SPACES - Artist in Residence Village of Arts and Humanities Project: "Home Court"
2018 REFRACTION: NEW PHOTOGRAPHY OF THE AFRICAN DIASPORA at AIPAD Niama Safia Sandy, Curator, and Artists Nona Faustine, Adama Delphine Fawundu, and Shawn Theodore A discussion of the upcoming exhibition Refraction: New Photography of Africa and its Diaspora on view at Steven Kasher Gallery from April 19 through June 2, 2018, which looks at reframing blackness through visual art and challenging existing representations of black life. 2017 African American Museum in Philadelphia, PA' Films at AAMP: ‘A Moving Image’ Screening & Artists’ Talk. Activist, scholar and artist Nehad Khader will moderate a discussion and audience Q&A between director Shola Amoo and photographer, Shawn Theodore. 2017 African American Museum in Philadelphia, PA' Films at AAMP: ‘Black Girl + Merkato' A conversation between filmmaker Sosena Solomon and photographer Shawn Theodore. 2016 Huffington Post: "Dreamlike Photos Capture The ‘Vanishing Landscape’ Of Black Life In America"
2015 Instagram.com global feature Secondary link,here. PDN (Photo District News), The Social Media Issue, February 2018. 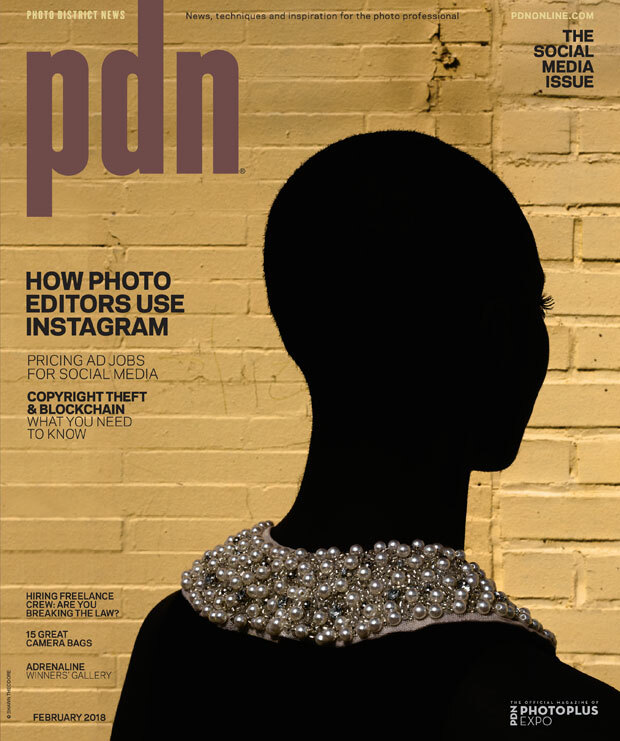 Cover, and the article on photographers photo editors have found through Instagram. 2017 The Review Panel Philadelphia, An Evening of Critical Debate. Pennsylvania Academy of Fine Art, Philadelphia, PA. David Cohen discusses this edition of the Review Panel, here on InLiquid.